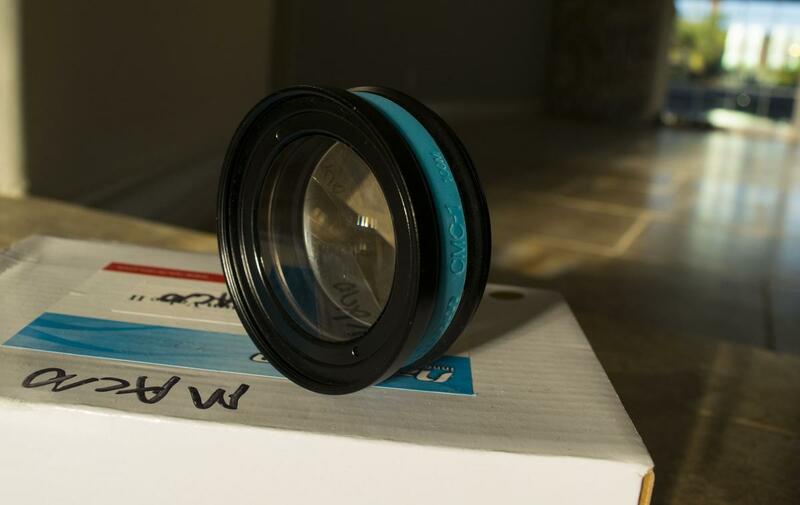 I have a lightly used (on 2 dives) Nauticam CMC-1 close up lens for sale. It is in perfect condition, and includes the front and rear rubber lens caps. $210 + shipping (probably about $10 within the US). Item is located in California.